Self-adhesive and highly elastic bitumen joint tape for joints and seams in asphalt road construction. Ideal for use at low temperatures and in special applications. Excellent adhesion and elasticity at -10°C (14°F). Tested in accordance with ZTV Fug-StB. With optional primer: Satisfies requirements for bitumen-based hot pouring compounds. As a high-quality bitumen joint tape made from polymer-improved road construction bitumen, TOK®-Band SK N2 retains its outstanding stretching and adhesion properties even at low temperatures during autumn/winter. TOK®-Band SK N2 has a full-surface self-adhesive layer on one side and can therefore be laid quickly and securely 'cold', without having to use a gas burner. 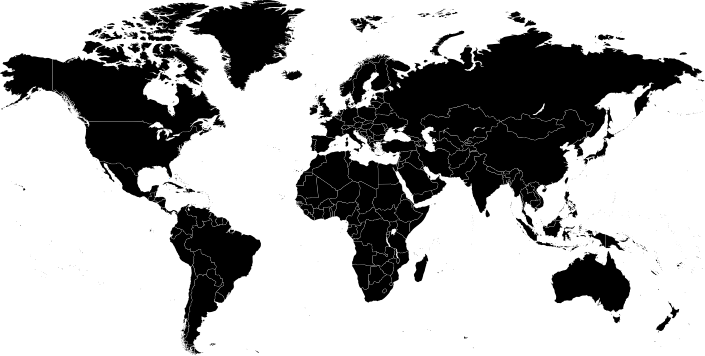 When used in conjunction with TOK®-SK Primer, the product boasts an exceptional stretch capacity of ≥33% at -10°C (+14°F). Even at temperatures as low as -20°C (-4°F), the adhesion and elasticity requirements specified for bitumen joint tape in TL Fug-StB 15 are satisfied or exceeded. 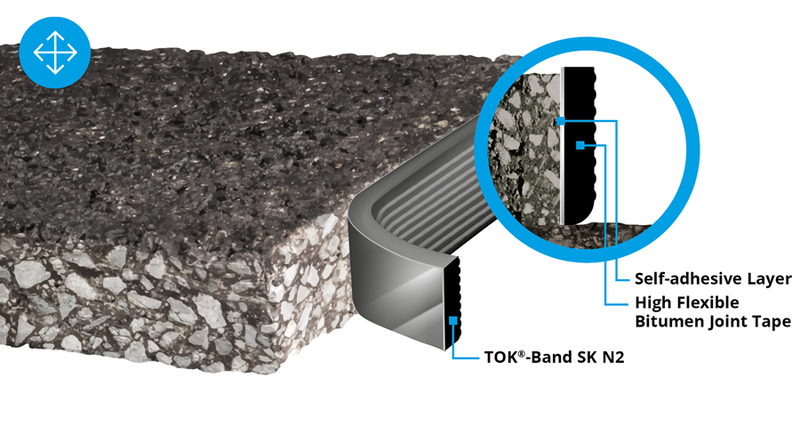 TOK®-Band SK N2 has been successfully applied on joints and seams in asphalt/concrete. Thanks to its elastic joint tape body, TOK®-Band SK N2 has outstanding stretching and adhesion properties and is therefore ideal for use at low temperatures (e.g. in winter).